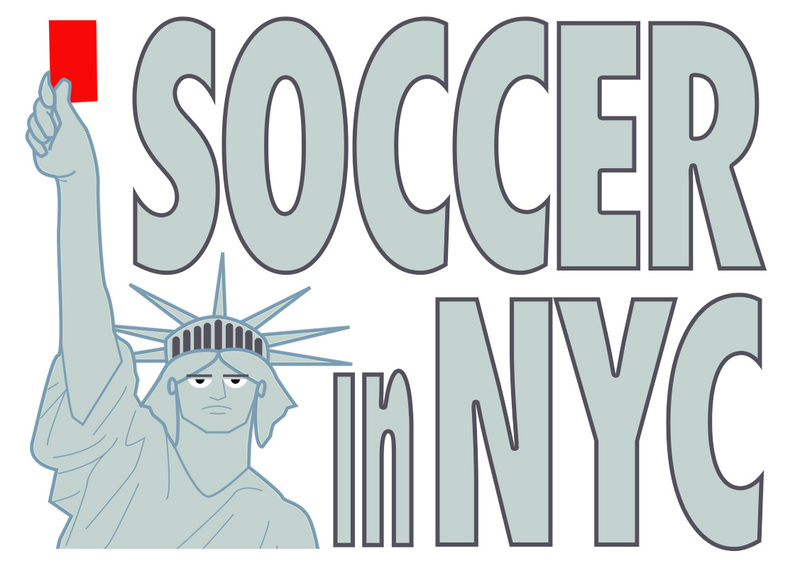 Check me out at :48 hyping the World Cup in New York City. My brother MIke comes in at 1:13. This video is from Globo’s SporTV. Globo is Brazil’s biggest TV network. You can also watch the short clip on Globo’s website. 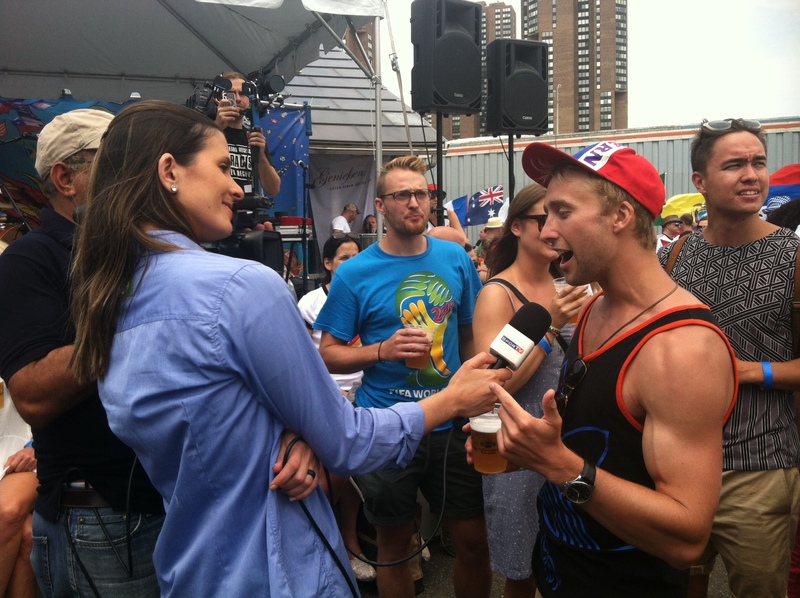 A reporter from Rede Globo, Brazil’s biggest television station, asked me about my experience watching the World Cup in NYC.